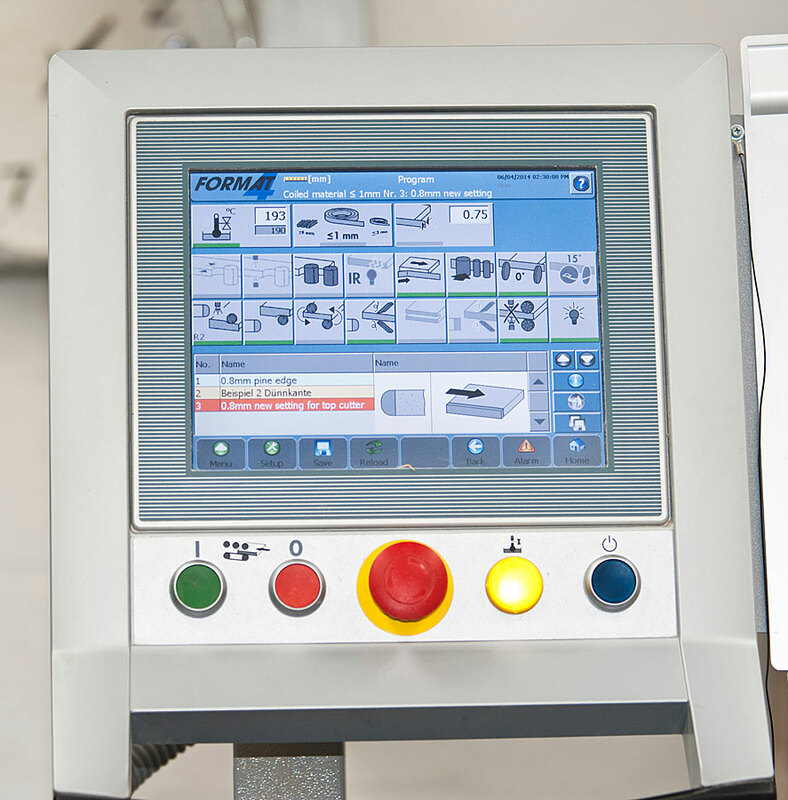 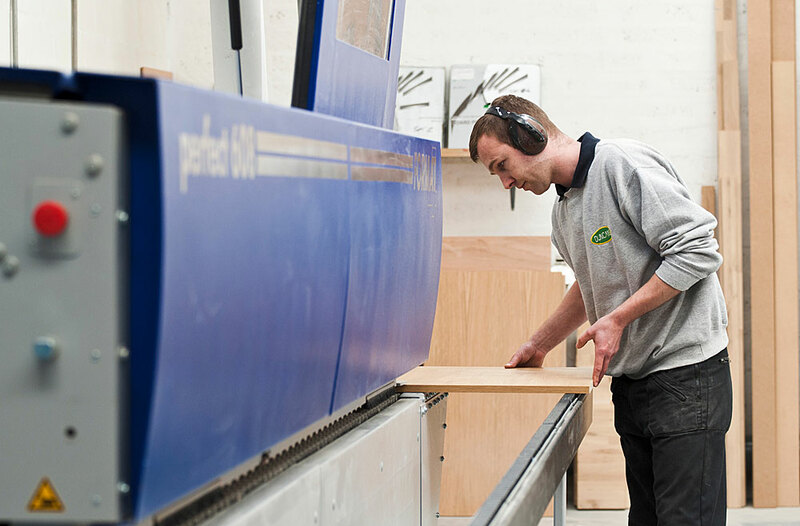 Expertly made ‘smart manufacturing’ is what we do. 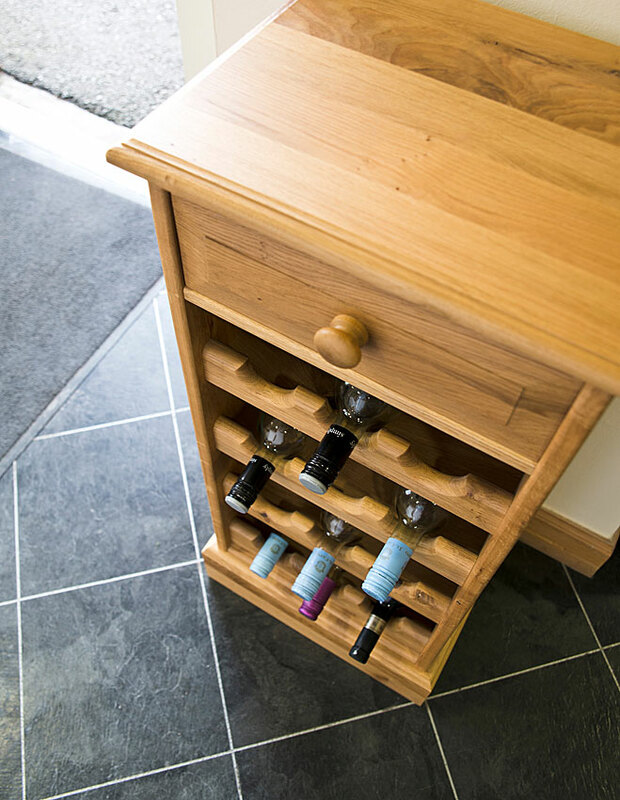 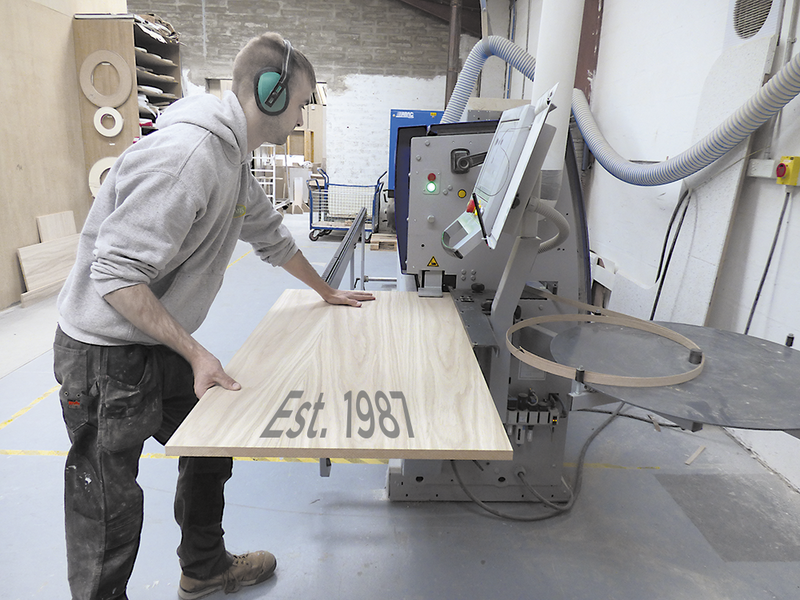 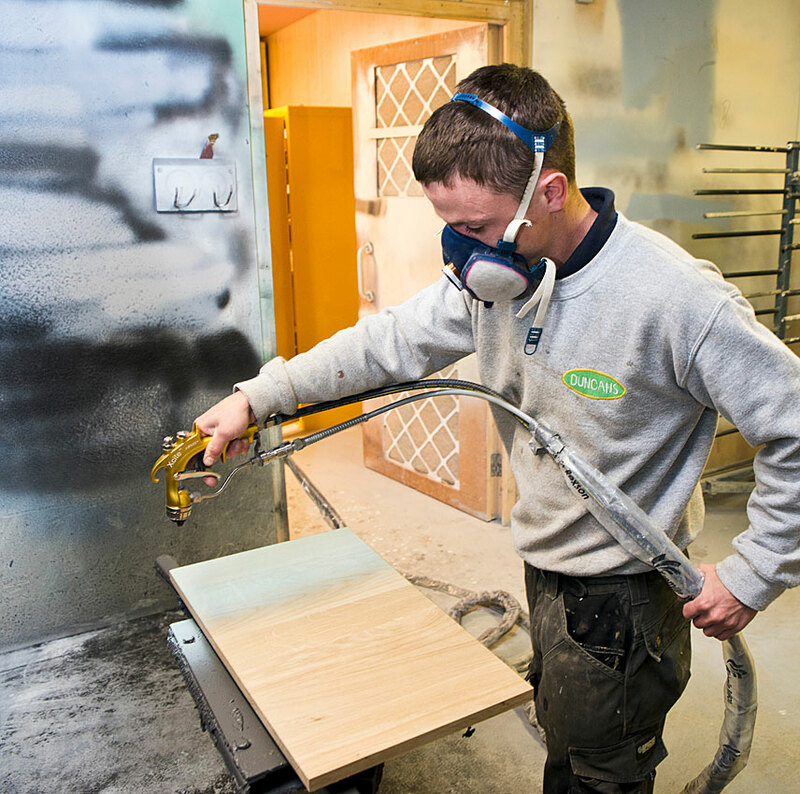 We manufacture the furniture you have ordered in our workshop in Grantown on Spey. 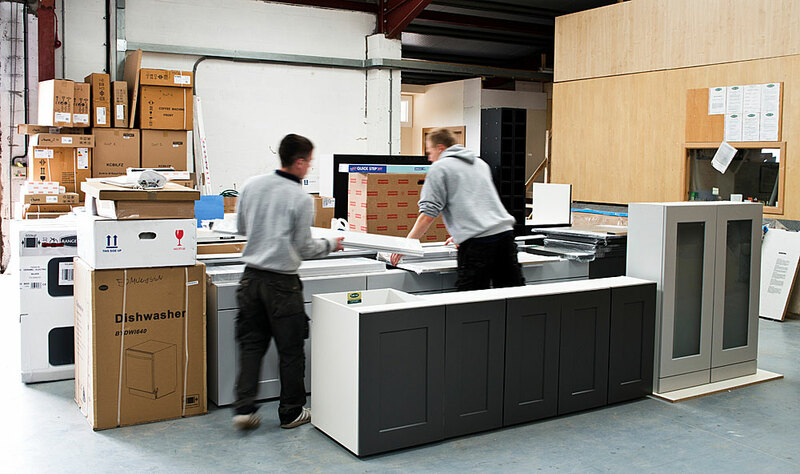 This helps reduce waste and keeps costs to a minimum. 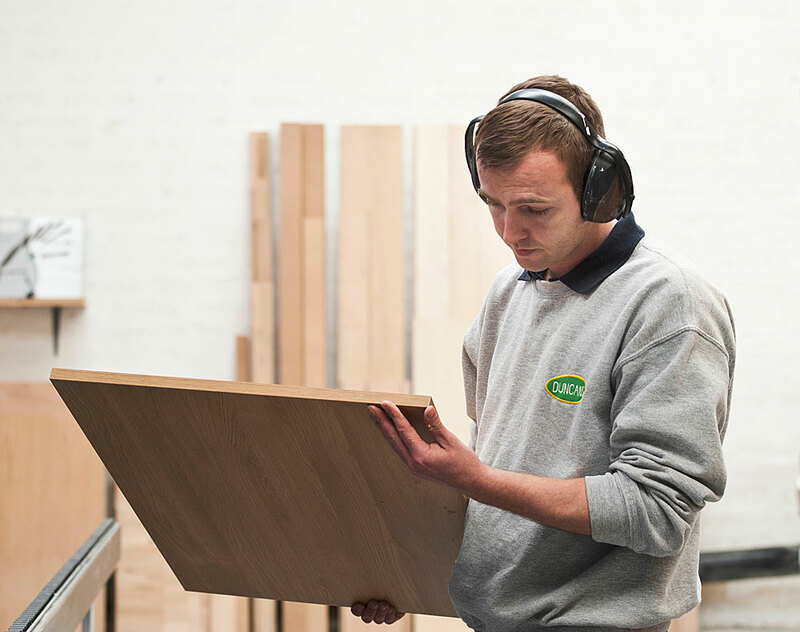 Our workshop team produces kitchen or bathroom furniture which is built to last, with reliability, craftsmanship and durability, key to everything we do. 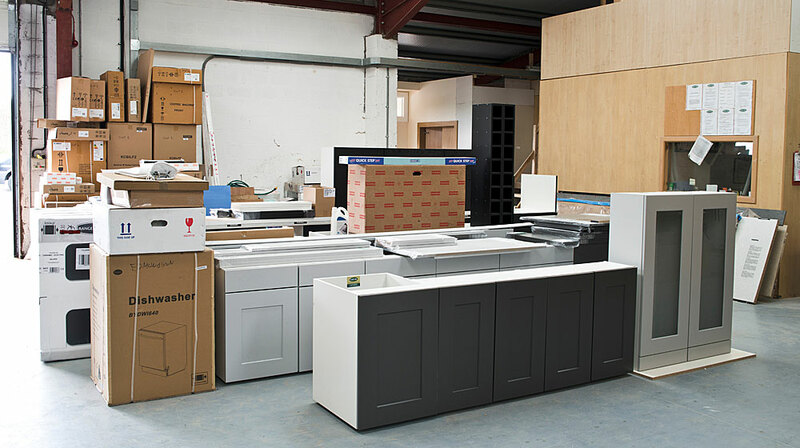 Your new kitchen or bathroom will be practical, efficient and look beautiful for years. 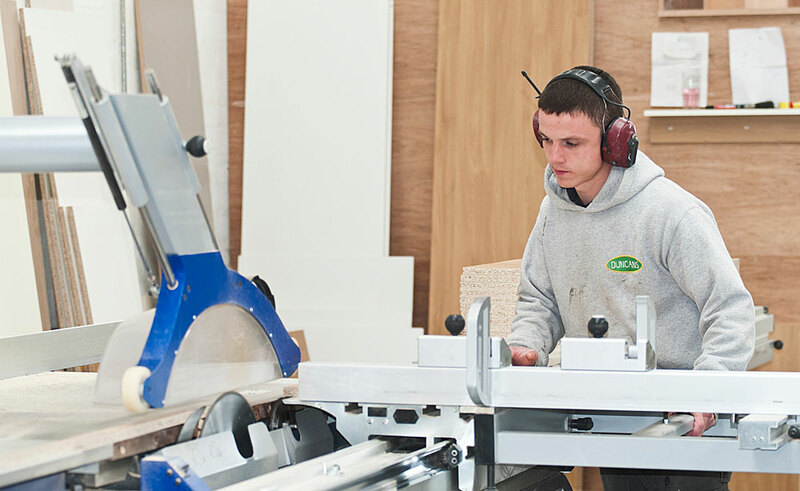 The workshop is next to our showroom so you can see the furniture being made while browsing through the showroom.